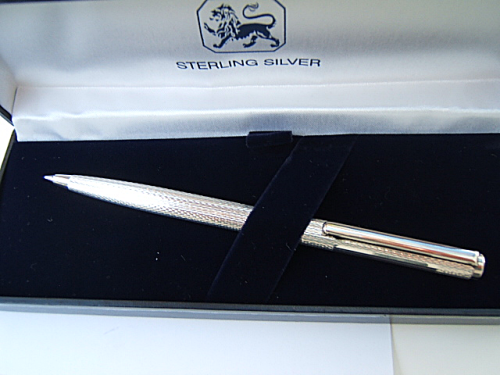 Hallmarked solid silver pens make a wonderful and lasting gift. Not only precious but beautiful useable writing instruments. From just £45 + VAT. 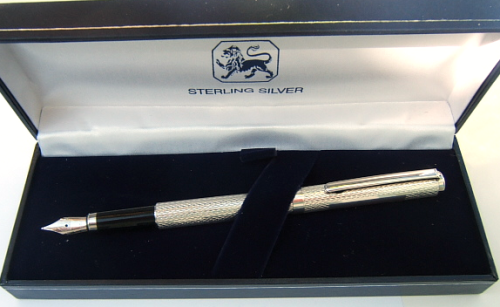 These pens are all hallmarked and have been assayed in the United Kingdom. Free Engraving with block letters. Free engraving in block letters.